ESTUCHE ESCOLAR CON FOTO RONALDINHO. 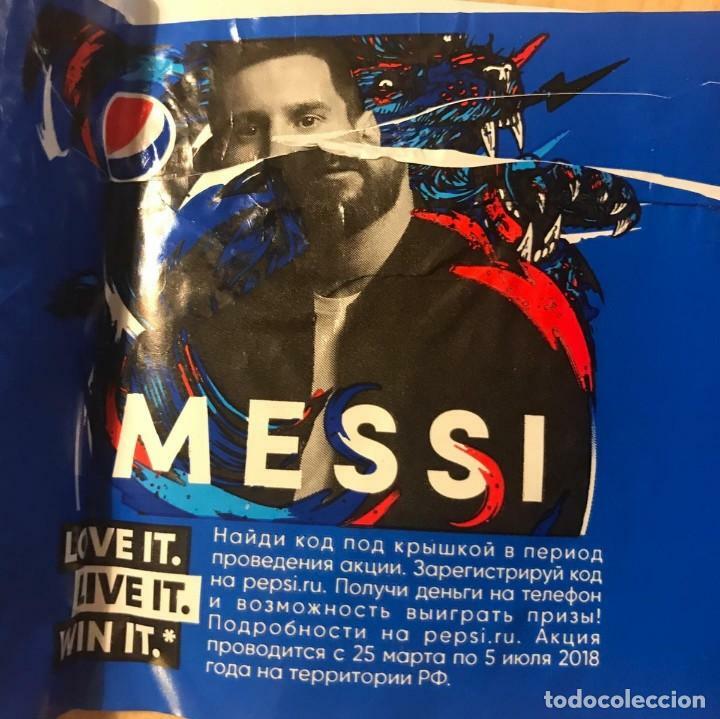 PEPSI. TORRES, ROBERTO, ETC. Hora oficial TC: 23:02:55 TR: 131 ms.